This five page Arctic Animals Literacy Pack for Preschoolers is perfect to pair with an arctic animals unit study! 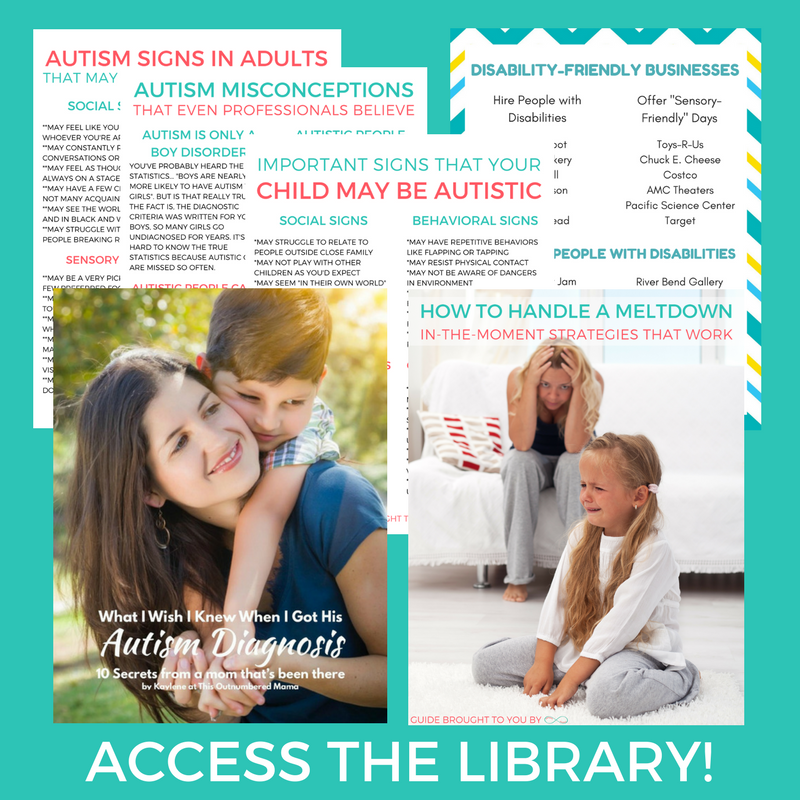 There’s enough content here to last a full week, and you can pair it with the Arctic Animals Math Pack and the Arctic Animals Activity Pack for a well-rounded week of homeschooling! My Favorite Arctic Animal. Encourage your preschooler to draw a picture of their favorite arctic animal and dictate a story to you about their animal. Arctic Animal Letter Match. Work on beginning sounds with your preschooler by matching the letter to the arctic animal with that beginning sound. Arctic Animal Tracing Practice. 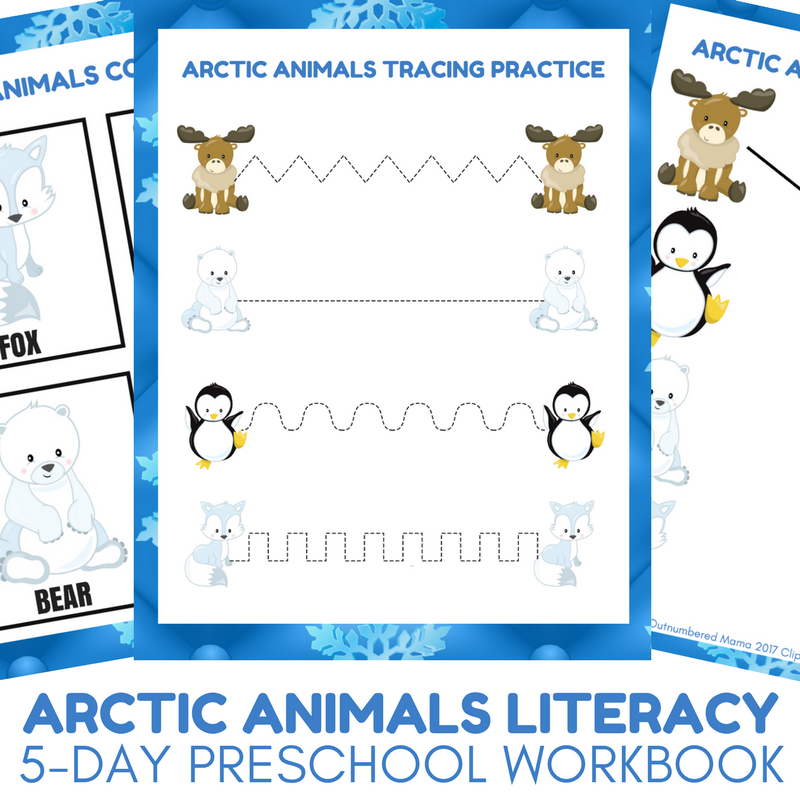 Your preschooler will practice tracing several different types of lines to connect the arctic animals. Arctic Animal Color Match (Day One). Have your preschooler cut out the animal cards to build fine motor strength. Arctic Animal Color Match (Day Two). Have your preschooler match each arctic animal to the proper colored square.